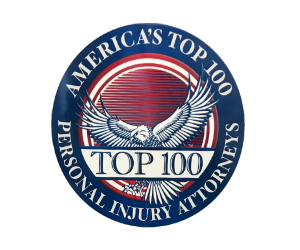 2014 Nationally Ranked Top 10 Attorney Award by National Academy of Personal Injury Attorneys. 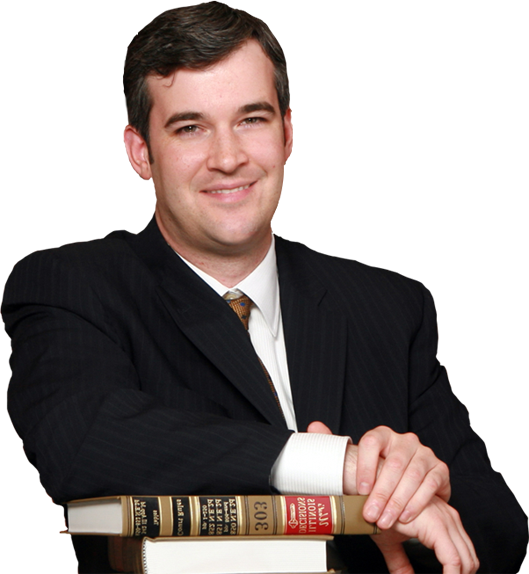 6x Top 100 Trial Lawyers by the American Trial Lawyers Assoc. Terrance M. Quinn was Admitted to Practice Illinois in 2001. Settled a $10,000,000 Accounting Malpractice Case. 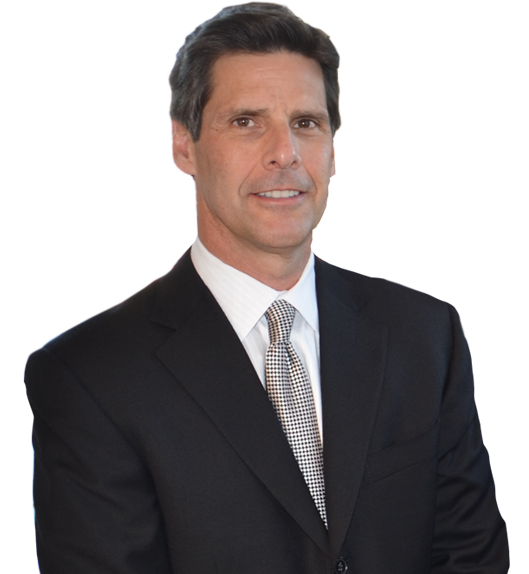 Recovery of $7.4 Million in a Medical Malpractice Case. 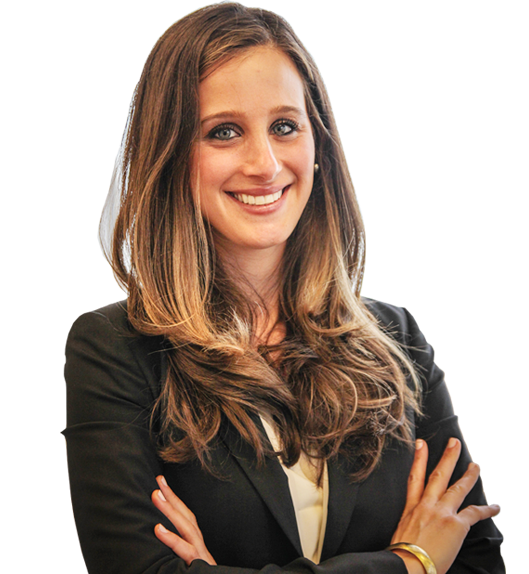 Elise A. Waisbren was honored in the 2015, 2016, 2017 and 2018 edition of Illinois Super Lawyer as a Rising Star.